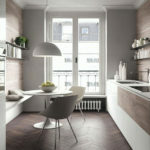 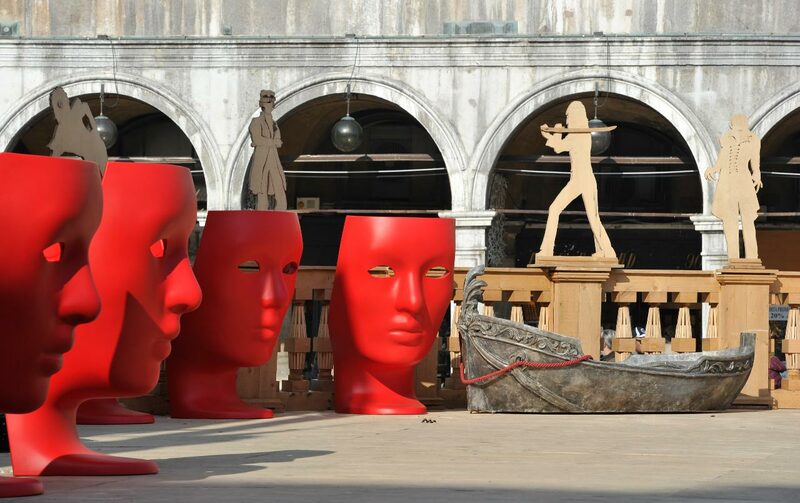 Now, let’s think about the world of design, couldn’t it evoke the same emotions and cultural references? 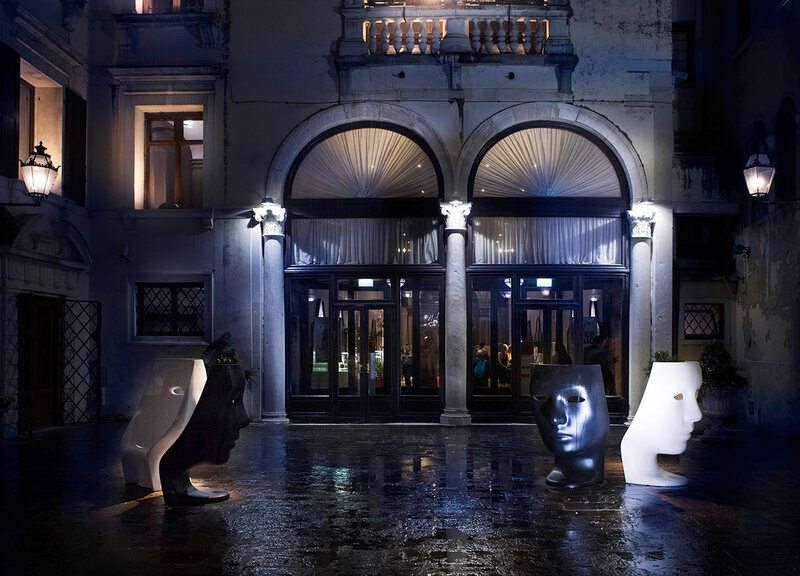 And one name is all we need to prove us right: iconic brand Driade, a renowned hotbed of fresh new ideas. 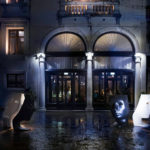 Driade is known around the world for its eclectic and at times irreverent aesthetics, and throughout the years it has fostered contrasting if not contradicting styles. 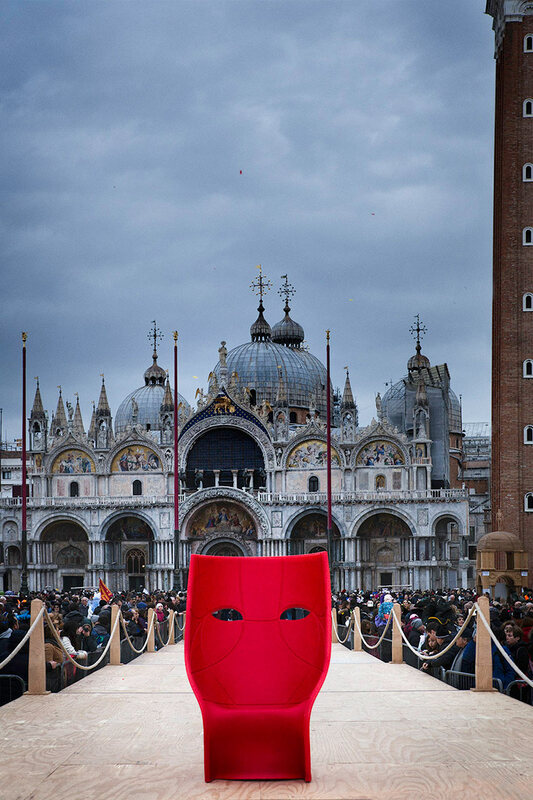 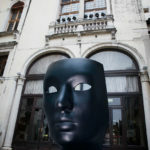 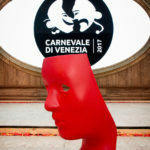 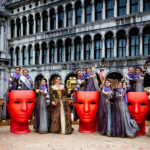 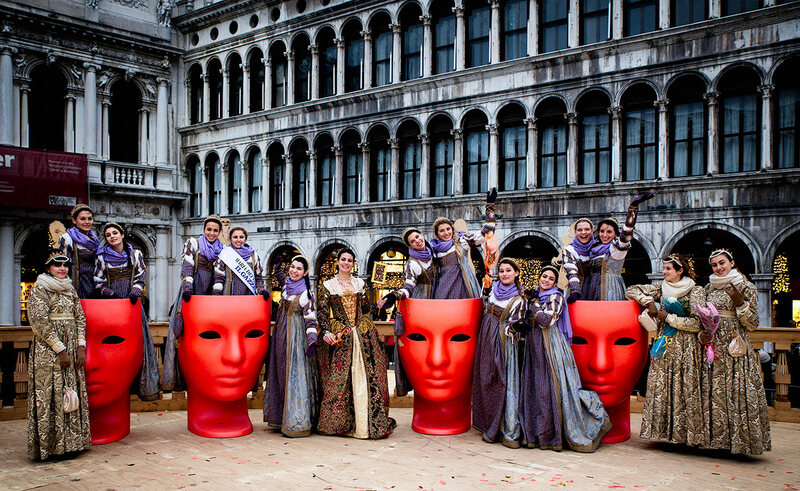 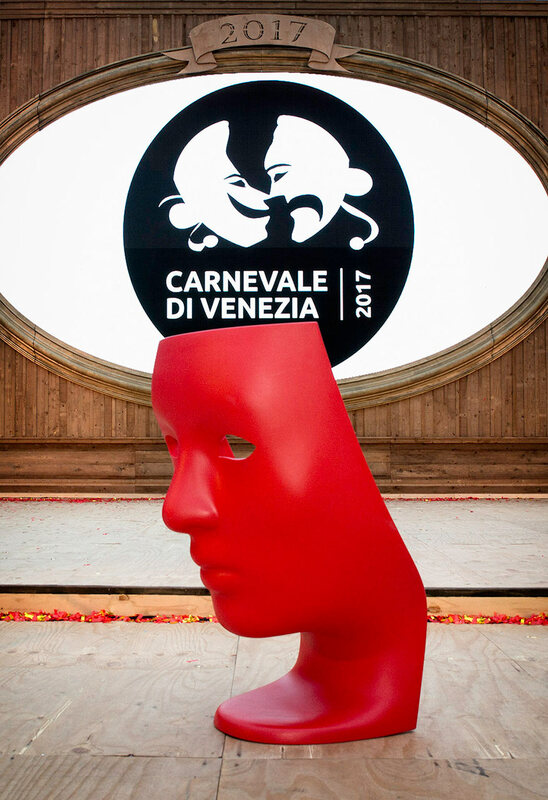 This year, the iconic Nemo chair by Fabio Novembre was the symbol of the Carnival of Venice. 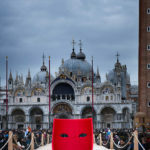 A masked chair or a mask as a chair? 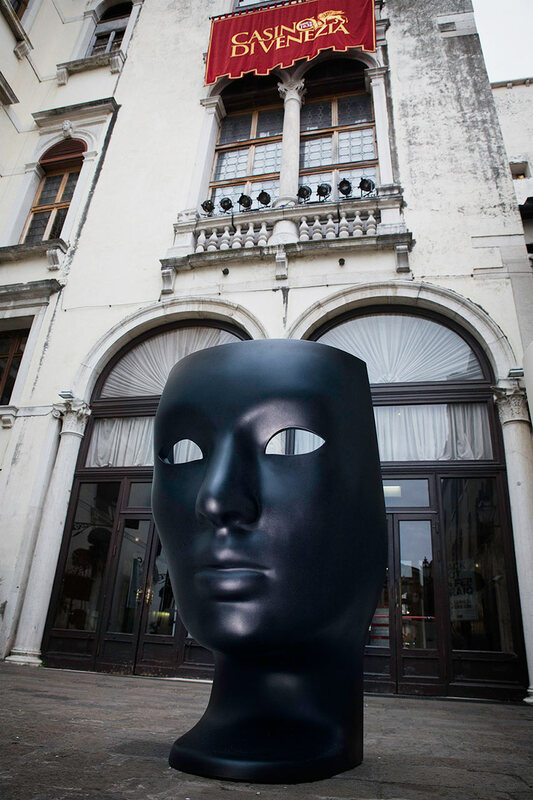 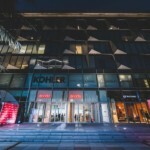 It’s up to you, we’ve enjoyed showing its symbolic as well as its visual strength. 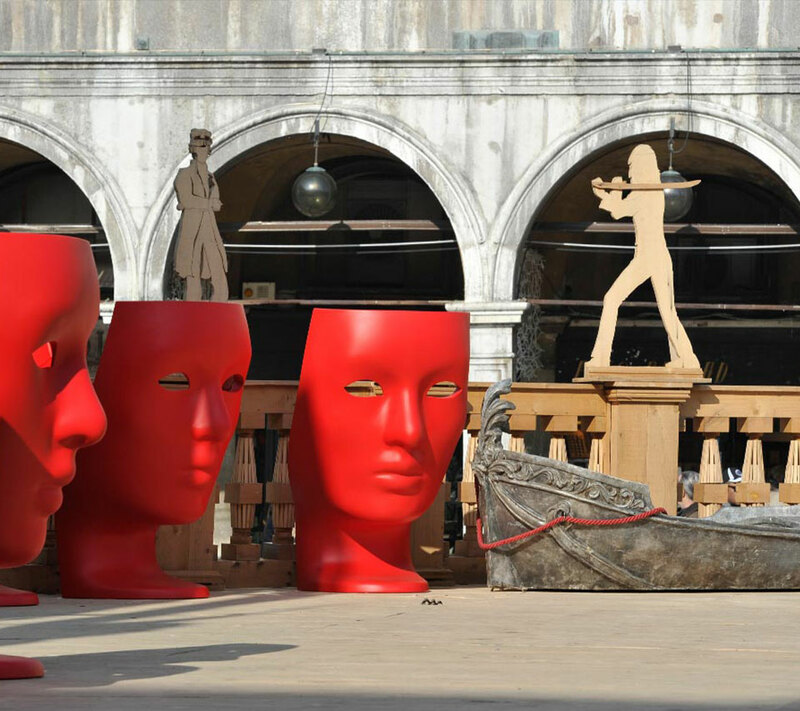 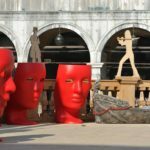 With its theatrical proclivities, Nemo is bound to blow our minds at the next edition of the Salone del Mobile.